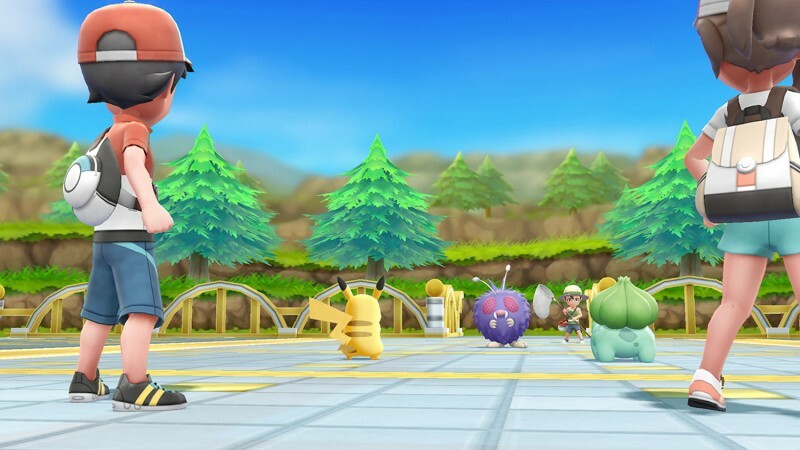 During a recent broadcast on Japanese network NHK TV, the network aired some images they received from Pokémon developer Game Freak made during the development of the first Pokémon games, the generation that created fan favorites like Charizard, Pikachu, and more. These images show in-progress Pokémon designs that later became the monsters people know and love today. Iteration was clearly key, however, as some of these designs look a lot better now. A Japanese Twitter user screencapped the images, but it was broadcast originally on NHK. While Pinsir is mostly unscathed, to its right is a very early version of what eventually became Scyther. Lapras is to the right of Scyther, sporting a horn that eventually got excised in its final design. The next row has Gastly, which did not change much, a version strange looking Rhyhorn with a less-elongated face, a more mythical through confused Arcanine, and what eventually became Gyarados. The final design seemed to go more for a mythical Chinese dragon than the actually frightening Sandworm originally proposed. What do you think of the original designs? Are there any that you like better than what came out in the released version of the game? Let us know below in the comments.